Keep your trucks clean! 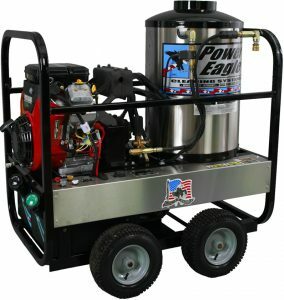 The undercarriage washer can get underneath industrial trucks with the powerful degreaser. This culvert washer kit was engineered for clearing out ice dams that block drainage. The DC Series is a powerful mobile model that helps get into hard to reach places. 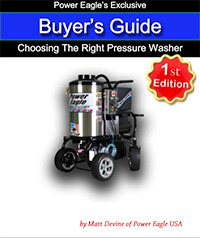 With the hose reel, the whole system is compact and portable.